Kriti is the annual inter-school cultural competition conducted by the XLRI sub-chapter of SPICMACAY (Society for the Promotion of Indian Classical Music And Culture Amongst Youth) for the schools of Jamshedpur. Kriti provides a platform for students to showcase their talents in Indian classical music, dance and other facets of Indian culture. Kriti 2006 was held on 28th October, 2006 at XLRI Campus. 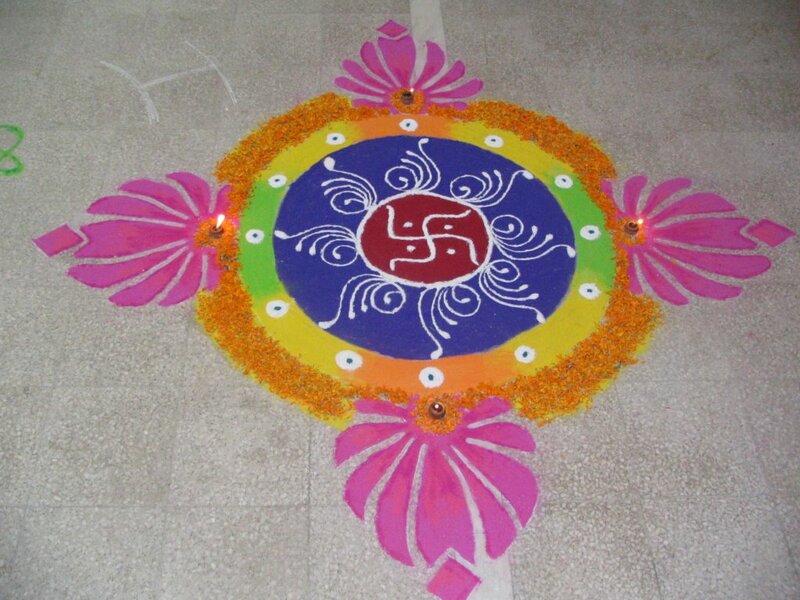 It comprised of three events, namely, Indian Cultural Performance (a group event for students of Class 8 and below), Rangoli and India Quiz (for students of Class 9 and above). 6 schools participated in Kriti 2006. About 65 students took part in the events. Kriti was started as an annual programme from last year (2005) onwards. Kriti 2005 saw the participation of 5 schools and around 70 students. The events held were Indian Cultural Performance, Rangoli and India Quiz. 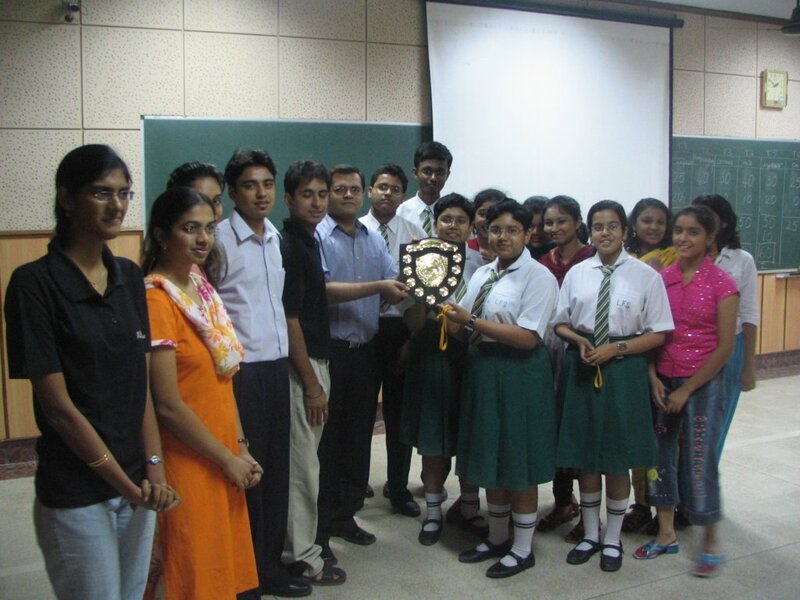 DBMS School emerged overall winners of Kriti 2005. The winners of individual events were awarded medals. 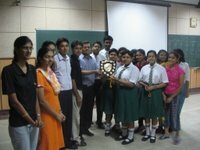 Little Flower School emerged overall winners of Kriti 2006.